Experienced Photographer specialising in Architecture & interiors Located in the A.C.T. No need to fly in an interstate photographer for your next architectural or interior project. Conveniently based based in Canberra, bookings are generally available within the week with pain free timely quoting and a wide range of licensing options available. Each project is individually quoted and time is taken to craft a service that fits your needs. With meticulous attention to detail and over 3000 residential and commercial properties photographed in the Canberra region, I'm always thrilled to work with clients in finding a content solution that best serves the project at hand within any budget. All the services offered are perfectly suited for INTERIORS DESIGNERS, ARCHITECTURE FIRMS, HIGH END REAL ESTATE LISTINGS and PROPERTY DEVELOPERS. View my portfolios and latest work at <a rel="nofollow" target="_blank" href="http://www.benkingphoto.com.au">http://www.benkingphoto.com.au</a> CALL NOW for an OBLIGATION FREE QUOTE on your next project. RLDI is a specialist commercial, industrial, and architectural photography and print/web design group. Rob Little has over 30 years in the discipline, and has worked in many countries around the world. I’m Kerrie Brewer, a professional photographer based in Canberra, shooting across the Nation’s capital and beyond. With a background in marketing and events, my focus is on creating positive relationships with my clients, delivering high quality work that is individually tailored to each client. 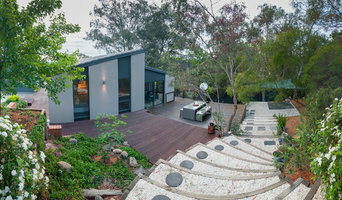 I am a Canberra based Professional Photographer specialising in aerial, corporate and architectural photography. I also have a range of fine art and award winning photos available for sale. 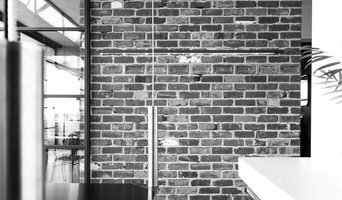 LightStudies is owned and operated by Aarthi Ayyar-Biddle, a talented architectural photographer with a degree in architecture and a keen eye for detail. 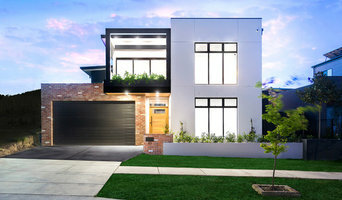 Aarthi has been passionate about photographing buildings and landscapes for over two decades, and has extensive experience photographing residential and commercial architectural projects in the Canberra region and beyond. Aarthi is available to photograph your architecture and interior design projects, as well as well as corporate events and professional portraits for your website or portfolio. 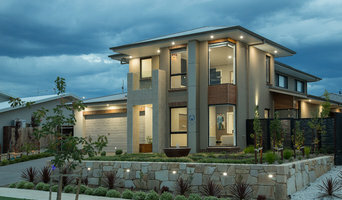 I am an award-winning Canberra based photographer who specialises in architectural photography. I produce stunning images of the amazing spaces created by architects, builders and designers. Want someone who dedicates time to getting to know what exactly you're looking to capture on the most important day of your life? This day only happens once, capture it perfectly with our highly experienced wedding photographers. Before you call any potential photographers, make sure they have good references. Friends who've sold or rented homes before are great resources, as are local real estate agents. Look through each Australian Capital Territory photographer's online portfolio to make sure what you're looking for is being offered. Once you've done that, it's a good idea to walk around your home and write down exactly how many and what types of shots you'll need. Include any specifications you might have, such as angles, things to consider about your home’s Canberra, Australian Capital Territory site, the time of day you think will be best and aspects of your home you want to highlight. Find a home photographer on Houzz. Narrow your search in the Professionals section of the website to Canberra, Australian Capital Territory photographers. 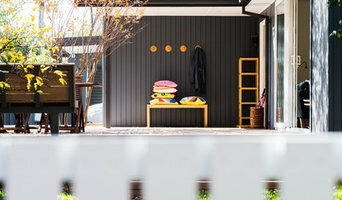 You can also look through Canberra, Australian Capital Territory photos by style to find a room you like, then contact the professional who photographed it.